Do you like Snake.is? Share it with your friends. 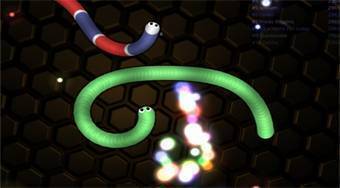 Snake.is - very well-done flash imitation of the legendary multiplayer games Slither.io.